The history of the Essenhaus is a story of growth, commitment, and genuine hospitality. 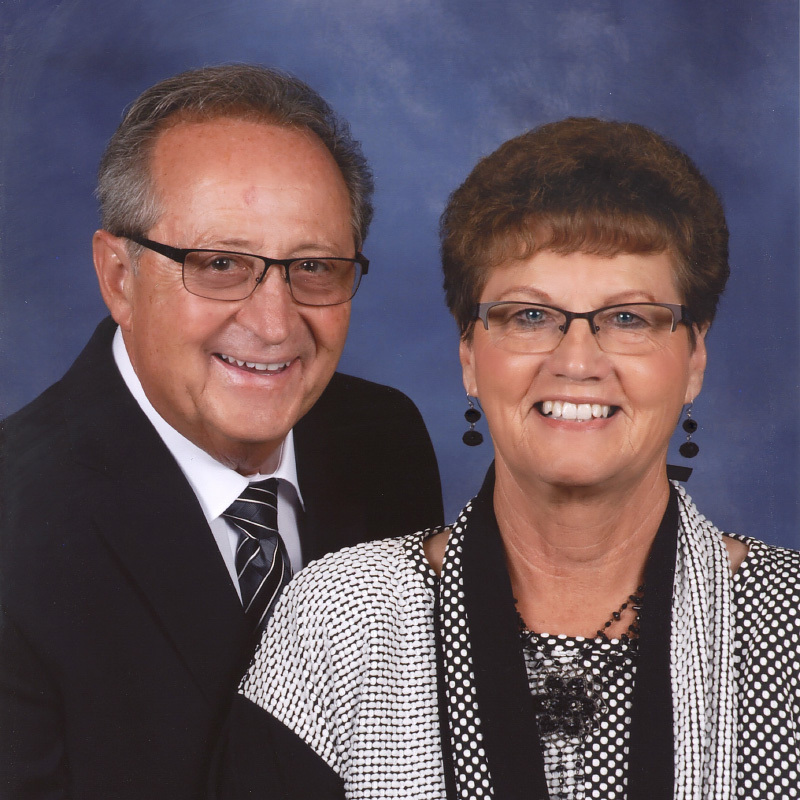 In 1970, Bob and Sue Miller moved west from Sugarcreek, Ohio to Middlebury, Indiana. After arriving in Middlebury, the Miller’s purchased property on U.S. 20. The property contained a small 24-hour truck stop known as Everett’s Highway Inn. After a week of minor repairs and cleaning, they reopened January 4, 1971, as an Amish-style restaurant complete with Amish and Mennonite cooks and waitstaff.